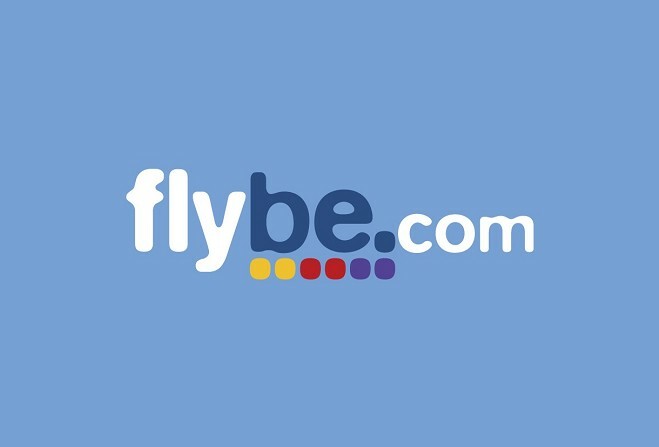 The sale of Flybe "appears to be very good news for the Island". That's the claim of Infrastructure Minister Ray Harmer. Flybe's largest shareholder wants an investigation into the sale. Mr Harmer gave a brief statement in the House of Keys this morning in response to a question from North Douglas MHK Ralph Peake.